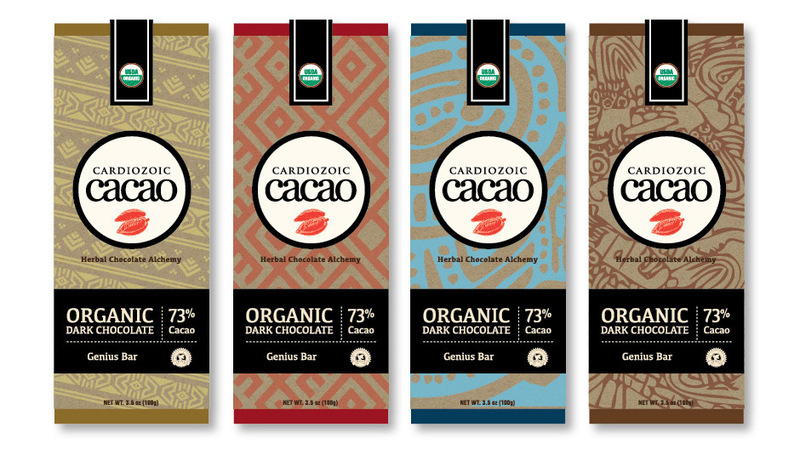 A packaging concept for a high end, organic chocolate bar. This bar is designed specifically for increasing the functionality of the brain and nervous system. A Mayan theme was used to signify the ancient history of cacao.